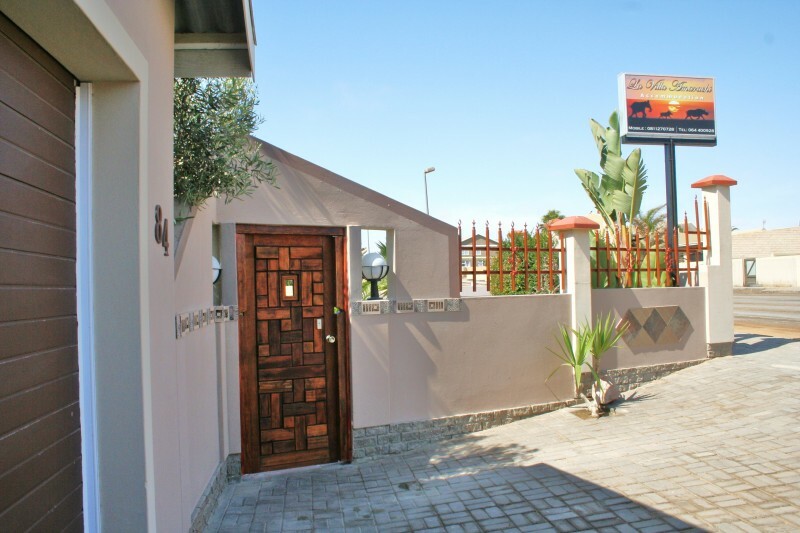 Catering for both business and leisure traveller, Amarachi Guesthouse is located in a quiet area just 500 metres from the beach. 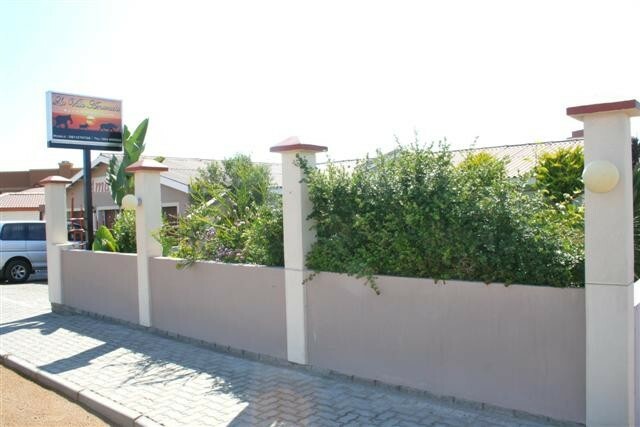 It features rooms with free Wi-Fi and free private parking on site. 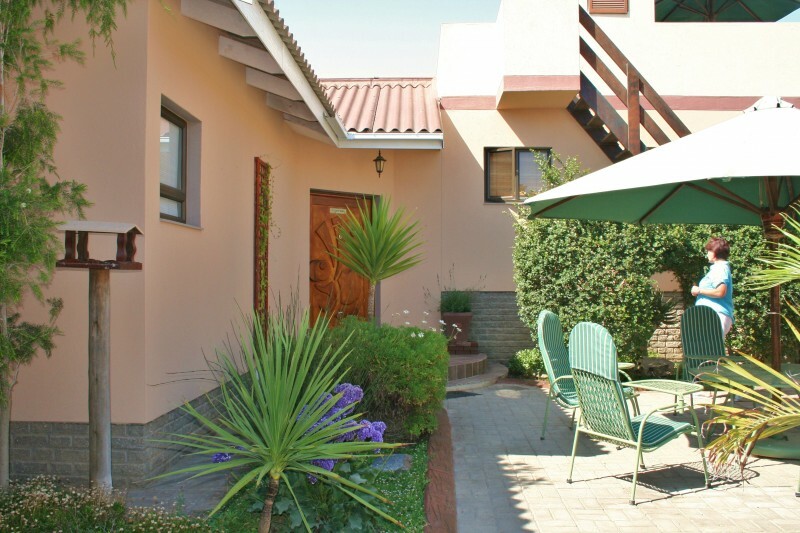 Located on Namibian West Coast in the Namib Desert, the guest house is 500 metres to the shopping area and the beach. Sand Dunes are 5 km away. Each room offers a choice of air conditioning or fan. It comes equipped with a microwave and electric kettle. Shower facilities and hairdryer are included in an en suite bathroom. Staff can offer assistance with shuttle service arrangements. Laundry services are available. Activities including helicopter rides, dune quad-biking and dolphin and seal cruises can be arranged at the property. Swakopmund with it's German architecture, Sand dunes, endless beaches and mild weather is the ideal holiday destination for families and everyone who wants to get away for the rush of city life and spend some quality time together. 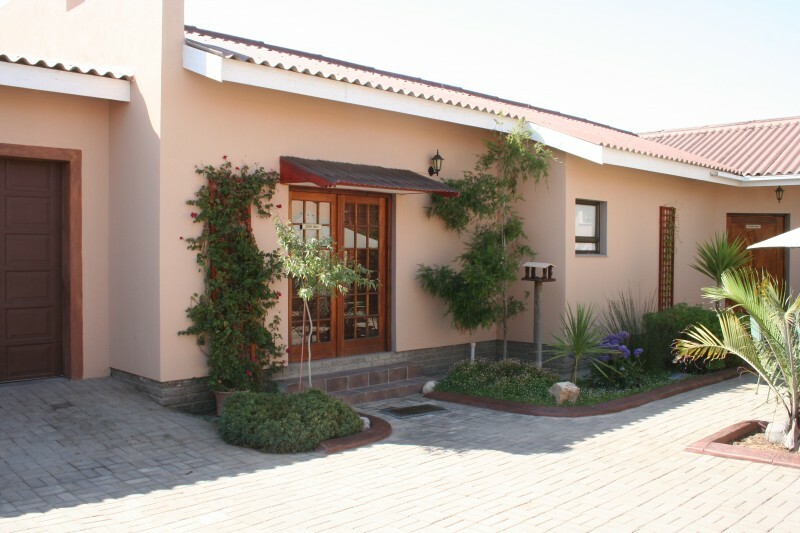 Amarachi Guesthouse offers the best in accommodation, both for the single holiday person as well as families. 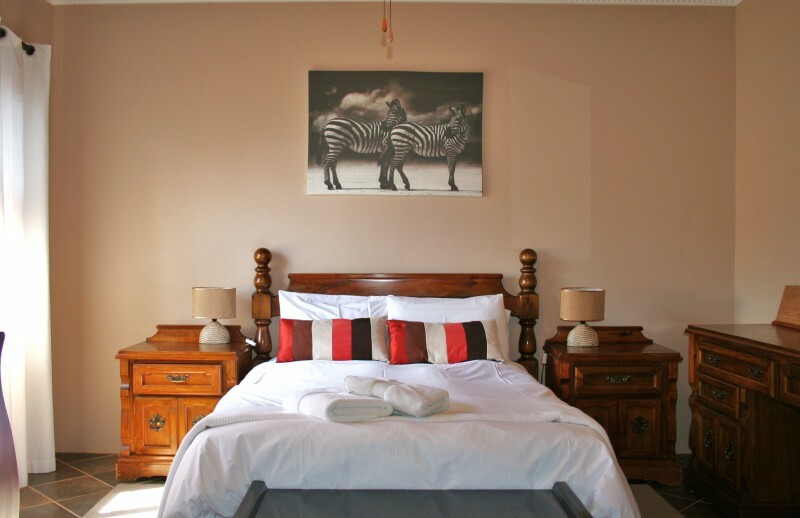 With our choice of self catering rooms to bed and breakfast rooms we can make your holiday one that will linger a while longer in memory lane. 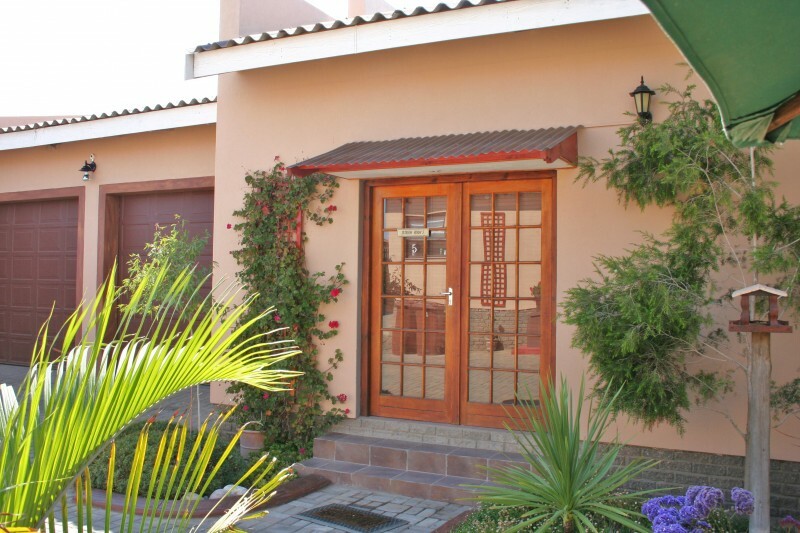 With our experience and knowledge of Swakopmund, the dune belt, the Namib and nearby attractions and our relation with tour operators both in Swakopmund and the larger Namibia, we are in the ideal position to assist you in planning your daily activities and or planning full tours to the larger Namibia. 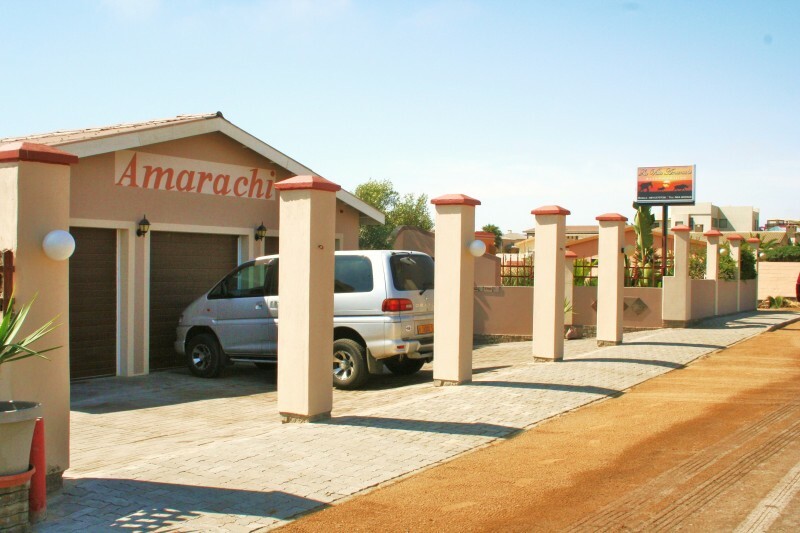 Amarachi Guesthouse has been awarded a three star grading by the Namibia Tourism board. Although we are proud of this achievement, we see it as privilege, a pleasure and a inspiration to share our guesthouse with our guest and visitors from all over the world. 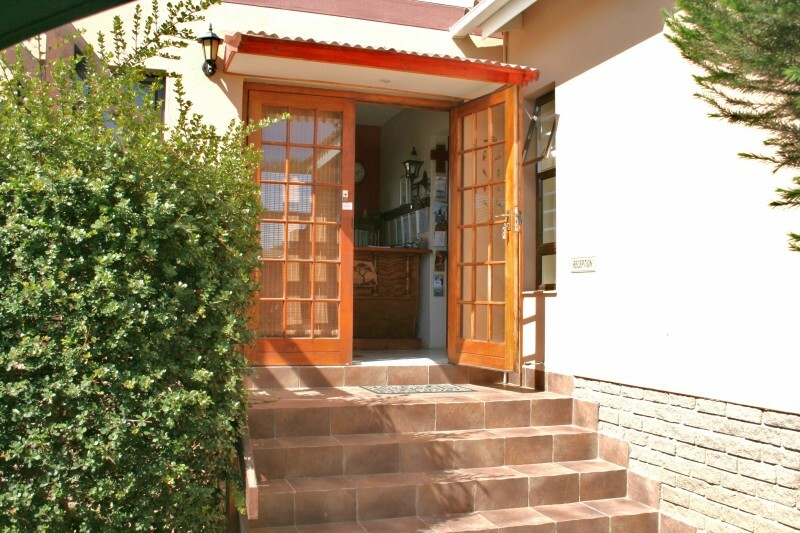 Amarachi Guesthouse has a comfortable, relaxed atmosphere. You will enjoy the beautiful surroundings an stunning views while watching beautiful sunsets. 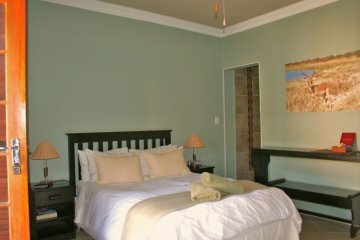 All our rooms are family suites with double and twin beds also a private garden area and safe parking. itinerary and we will get back with suggestions and a quote.